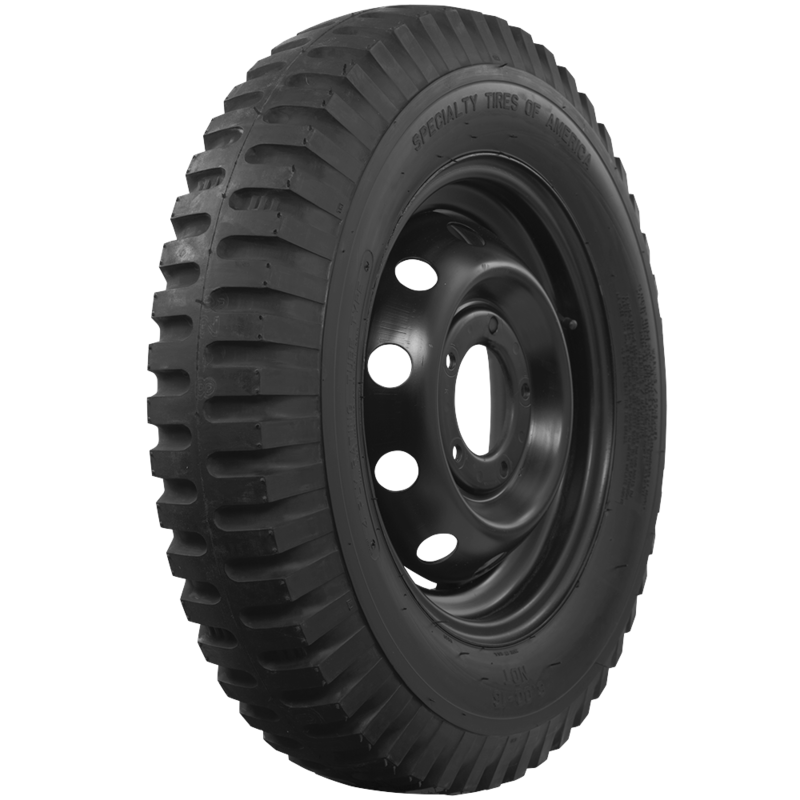 The NDT tires are primarily off-road tires and are not street legal or DOT approved. 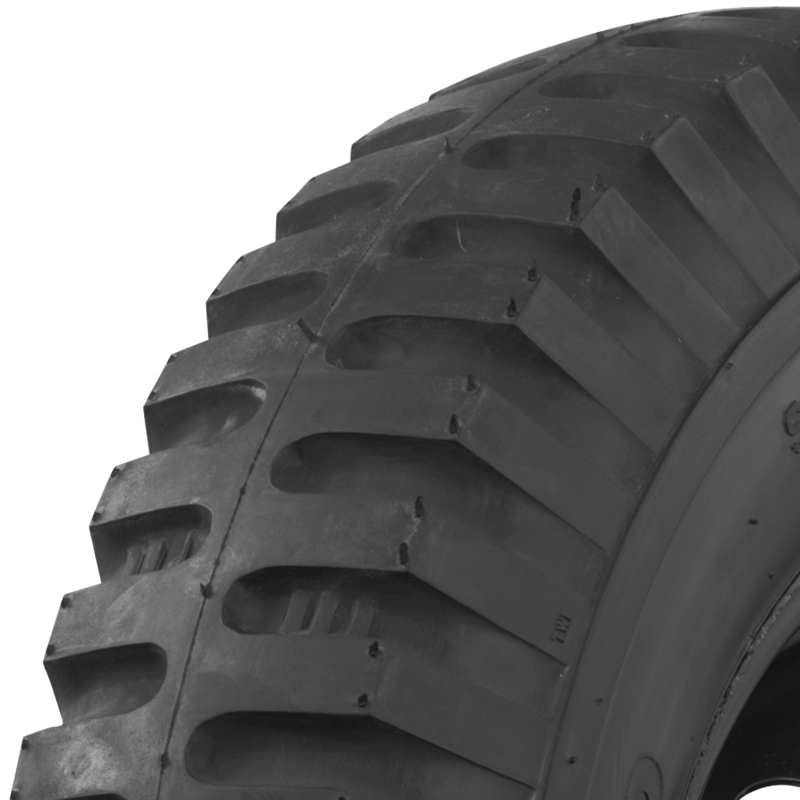 What is the Rim size of the 12ply NDT? 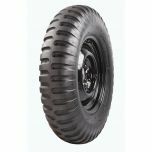 The 900-20 12 Ply NDT fits a 20" rim. 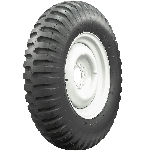 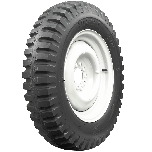 I have a 1986 german iltis - what replacement tires would uyou suggest? 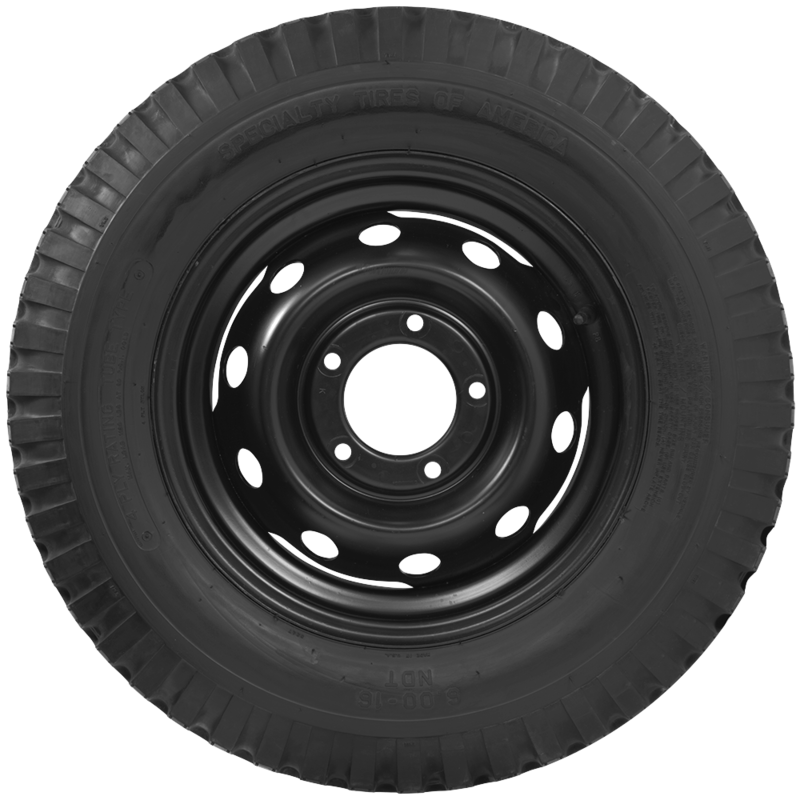 We do not have tire specification data for this vehicle, but if you can let us know what actual tire size you will need, we will be happy to show you what is available.